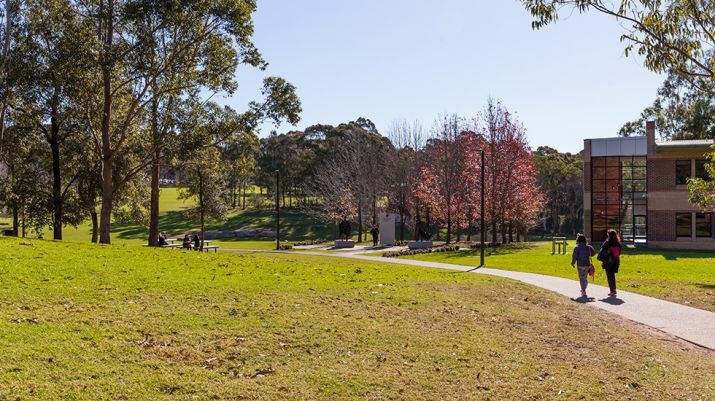 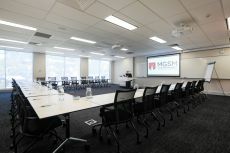 MGSM's Macquarie Park Executive Centre is just 15kms from Sydney's CBD and is easily accessible by car and public transport. 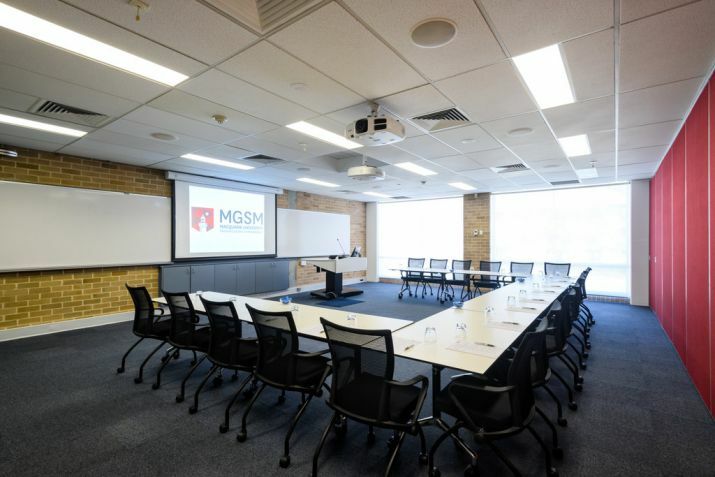 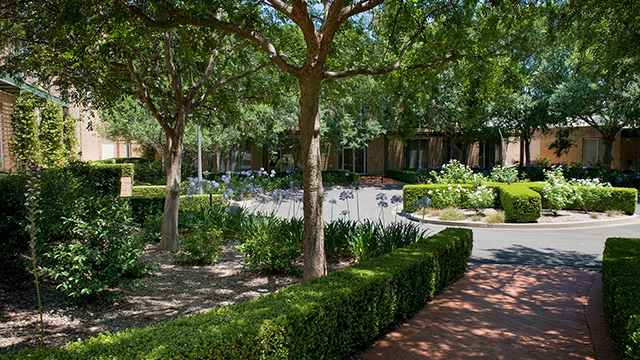 We offer secure on-site parking free of charge for MGSM Executive Accommodation and conference centre guests (conditions apply). 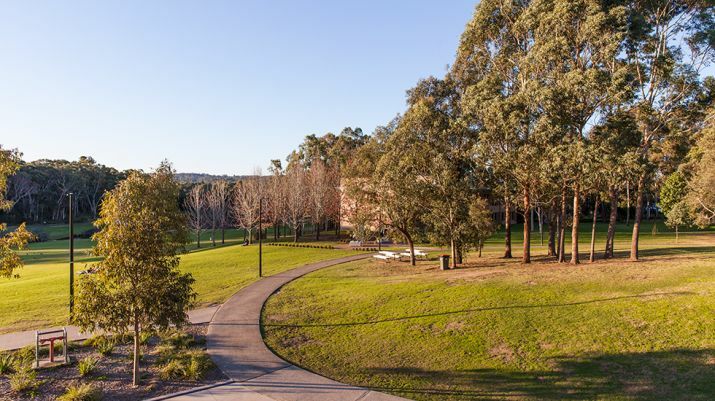 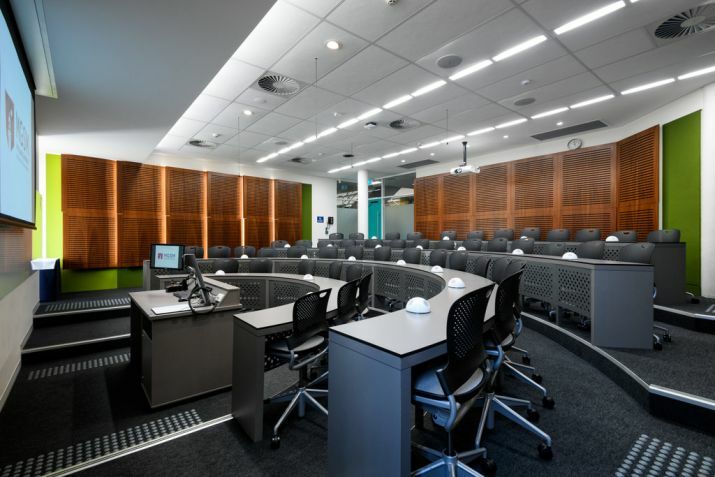 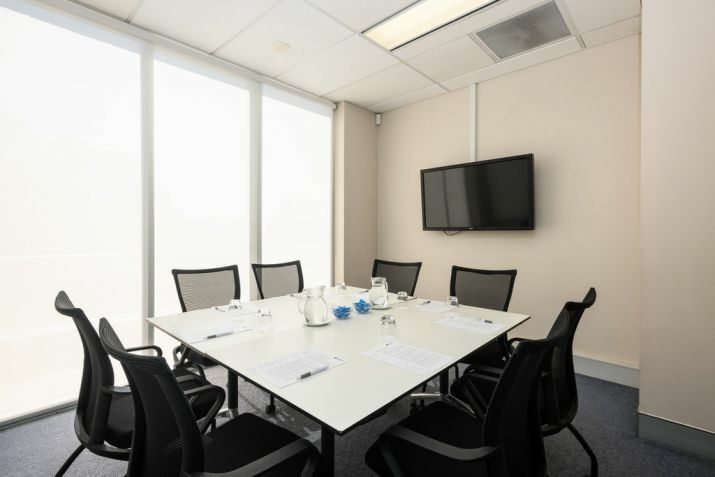 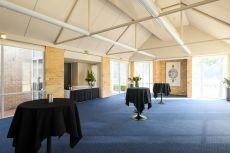 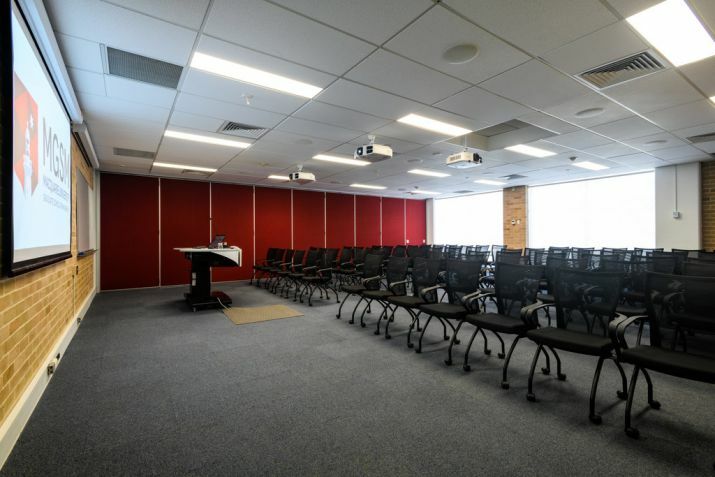 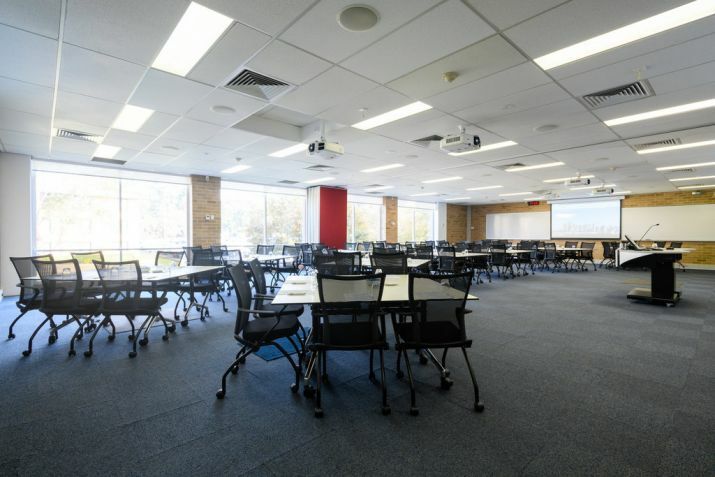 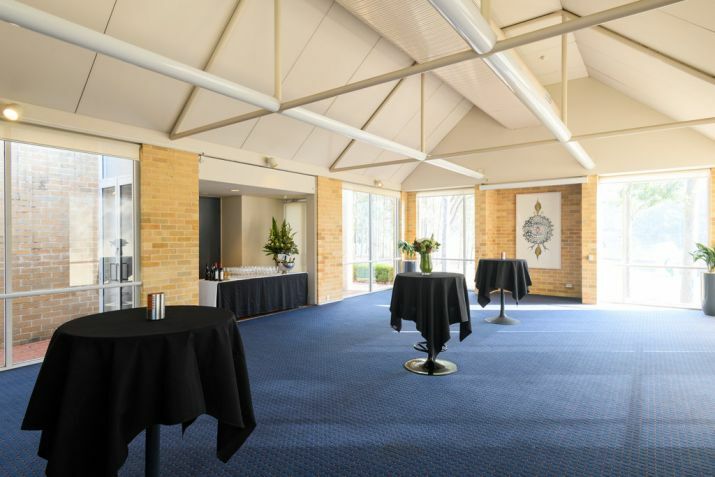 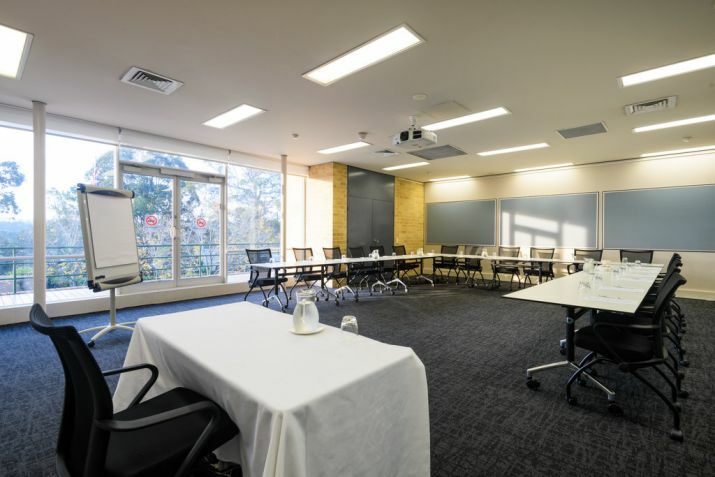 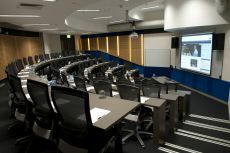 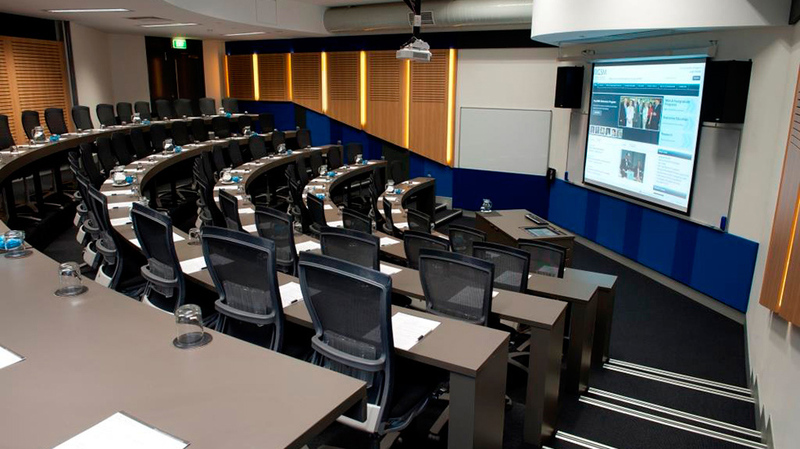 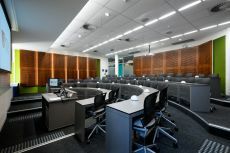 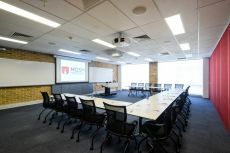 The venue is conveniently located within walking distance to Macquarie University's Aquatic and Sports Centre and the Macquarie Centre, which includes an abundance of retail outlets, restaurants and cafes, a cinema, bowling alley and ice rink. See directions at Google Maps. We offer a shuttle service for MGSM Executive Accommodation guests – please speak with your Conference Coordinator to find out more details.